So let us hover through the fog and murky air. Mabillard, Amanda. Macbeth Glossary. Shakespeare Online. 20 Aug. 2014. 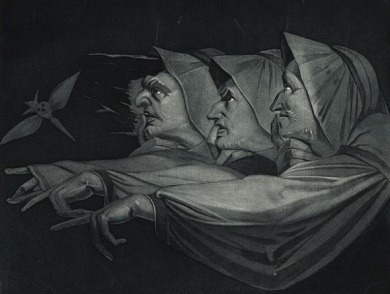 < http://www.shakespeare-online.com/plays/macbeth/macbethglossary/macbeth1_1/macbethglos_fairfoulff.html >.